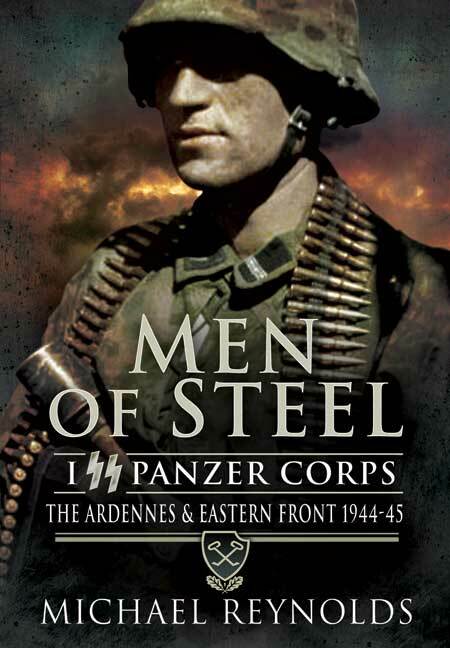 You'll be £16.99 closer to your next £10.00 credit when you purchase Men of Steel. What's this? Much has been written about Jochen Peiper, though it is unlikely he would have been heard of outside Germany but for the infamous massacre near Malmedy, Belgium, with which his name has been forever associated. Initially shunned and even despised in the years following Germany's surrender, Peiper is now revered and generally accepted as a brilliant solider. 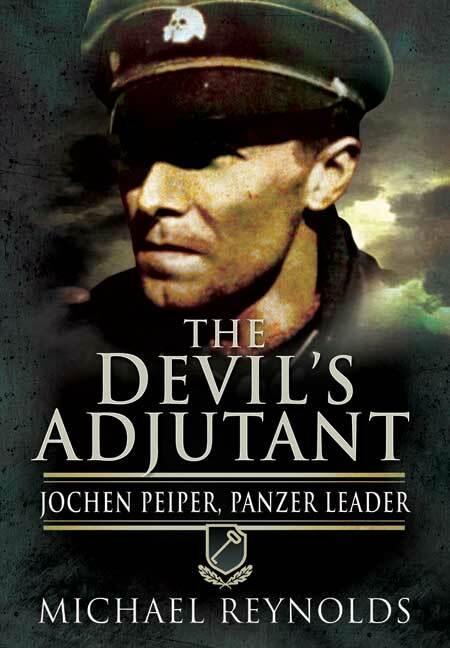 This meticulously researched book explores Peiper's youth, his career with the SS, the now famous trial of the officers and soldiers of the Leibstandarte, who were accused of war crimes, and Peiper's murder in France over thirty years later.